In their post Another tall timber building record seeker (18 January 2017), NZ Logger tells of plans by the Norwegians to build the world’s highest timber building. 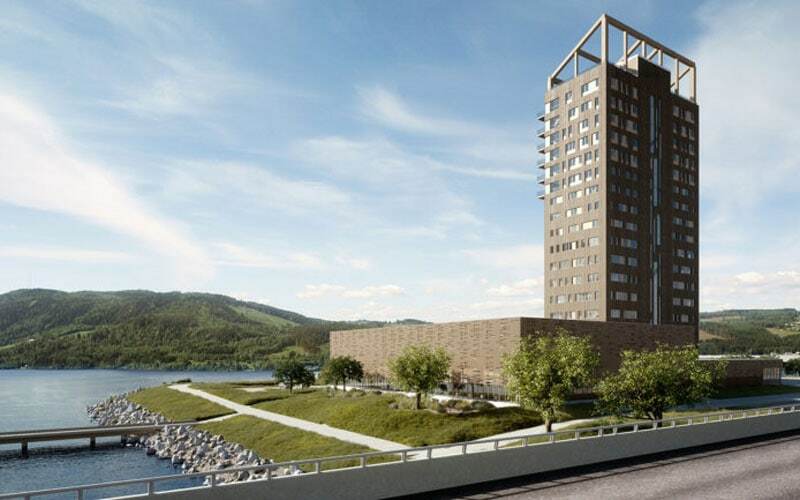 The 81m high, 18-storey Mjøstårnet building, constructed entirely from timber, is going up in the north of the capital, Oslo and is scheduled to be completed at the end of this year. 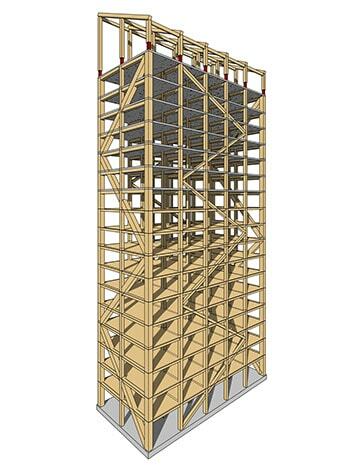 Photo: NZ Logger – The timber core will make the Mjøstårnet the tallest ‘all timber’ structure in the world.